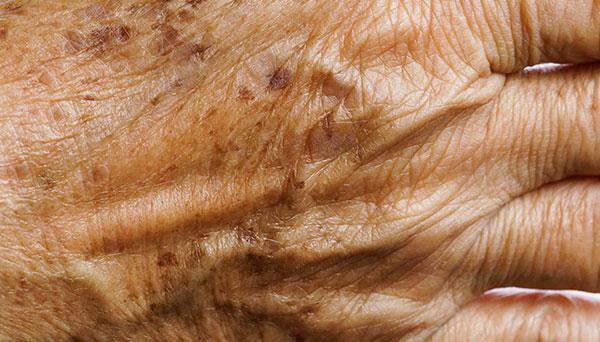 The skin on our hands, like the face, are the first areas of the body to show signs of aging. With the skin on the hands often experiencing the most wear and tear, sun and environmental exposure, this comes as no surprise. A reduction in collagen and elastin in the skin causes the skin to develop wrinkles, while sun exposure causes hyperpigmentation (or spots) on the skin.